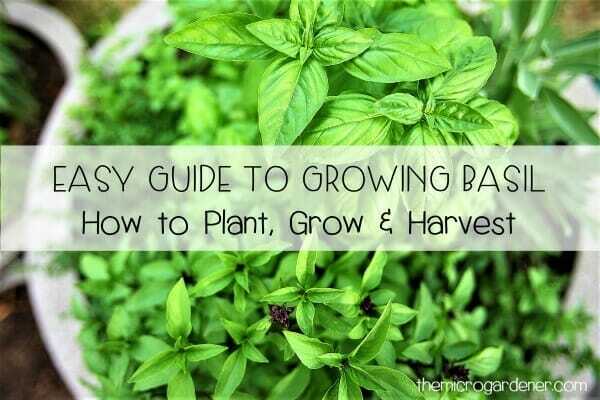 Beans are one of the most popular and easy vegetables to grow. They come in all shapes and sizes – from climbers to compact dwarf (bush) varieties. Some with regular sized beans, others with long pods and all different colours. 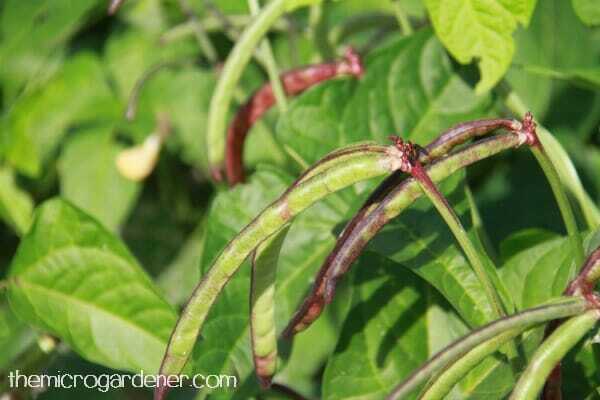 Beans are easy to grow in all zones at some time of the year, if they have sufficient water and wind protection. 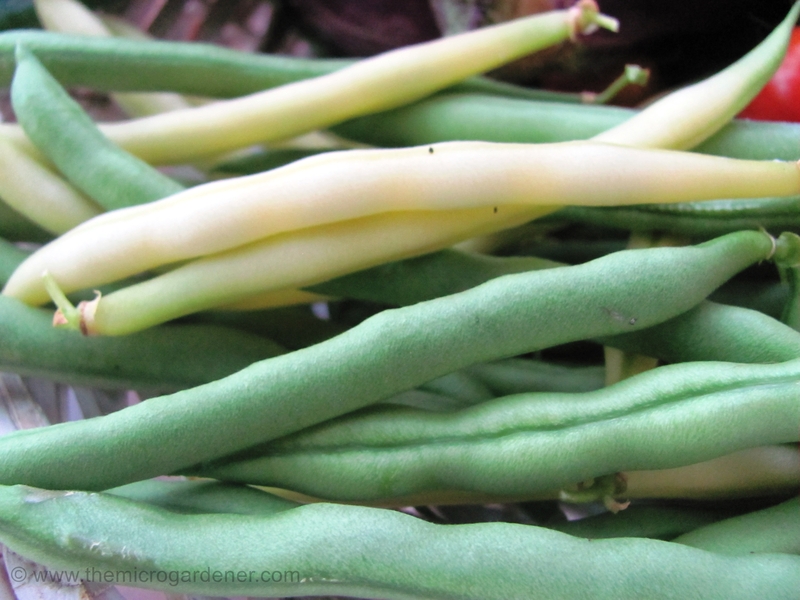 Green beans don’t like frost and prefer a sunny spot to grow, so find a suitable location in your garden. If you don’t get a lot of sun, try growing in a pot on castors, so you can move it around during the day. I have a few of these ‘meals on wheels’ gardens at my place. It’s easy to grow a ‘Jack and the Bean Stalk’ themed garden by growing beans up a vertical structure like a trellis or tepee. 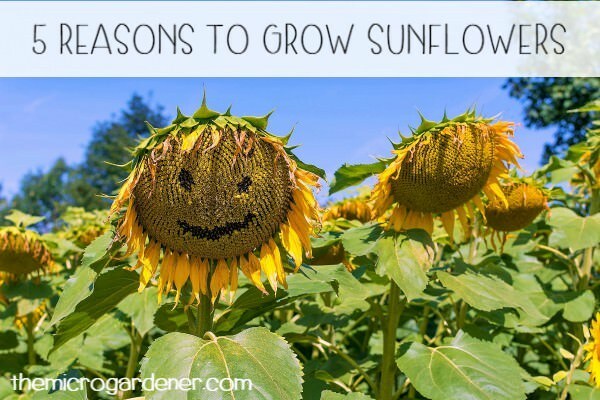 Growing ‘up’ helps improve air circulation around the plant, minimising pest and disease problems and makes flowers more accessible to pollinating insects. 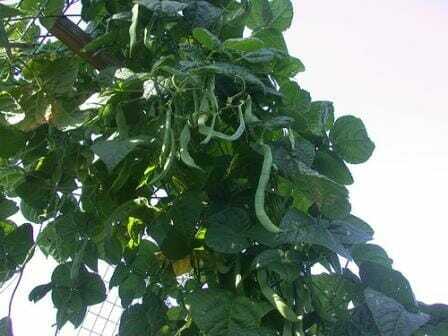 You will need a vertical support to grow climbing (runner or pole) beans up. Follow the instructions to easily make an inexpensive long lasting tepee from bamboo stakes which forms the basis for the ‘beanstalk.’ Alternatively, use a fence or trellis or get creative with other vertical structures. Bean seeds are large and easy to handle. 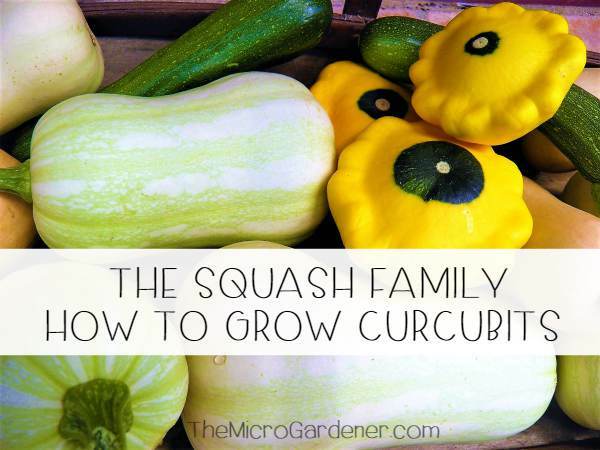 They make a great choice for little fingers to start with as one of the first vegetables to grow. Soaking bean seeds before planting softens the hard outer coating and speeds up germination. Most children are familiar with the ‘Jack and the Bean Stalk’ story. Starting with a handful of beans is a great opportunity to discuss how plants grow and the ‘magic’ inside a bean seed (all the food it needs to grow its first two leaves)! 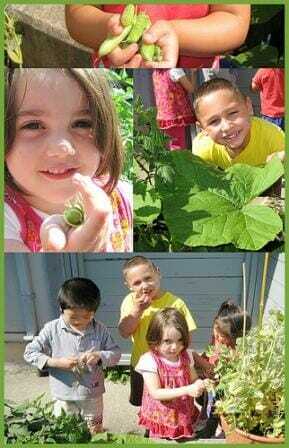 Bean seeds sprouting – growing from seed is the best way for children to experience the entire life cycle of beans. They can be planted straight into the ground, raised in a seed starting mix till seedlings have their first 2 true leaves. Or even sprouted in a plastic self-seal bag with some moist cotton wool. Select more than one variety of beans to grow at the same time in different containers or garden beds and compare how tall and fast they grow. Some of the climbing bean varieties are very vigorous and high yielding and other dwarf varieties grow in very compact spaces but produce a wonderful harvest. Check which bean varieties grow well in your zone – try choosing an heirloom variety rather than hybrids. 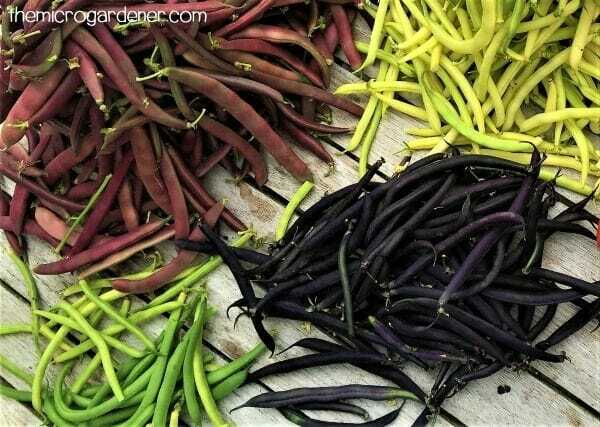 There are plenty of bean varieties to try. Long and skinny Snake Beans have a lengthy growing season, are vigorous and go nuts in spring and Winged Beans (‘Psophocarpus tetragonolobus’) are delicious long thin beans with fluffy ‘wings’ on the edge and unusual four-angled pods (they do grow up to 3m and like plenty of ‘personal space’ so a trellis on a wall would be good use of vertical space, unless you want to build a huge tepee! They are vigorous climbers and the pods, leaves, flowers and tubers are all edible. You would probably only need one – they are definitely a true Jack and the Beanstalk plant but are only suitable for sub-tropical and tropical regions! 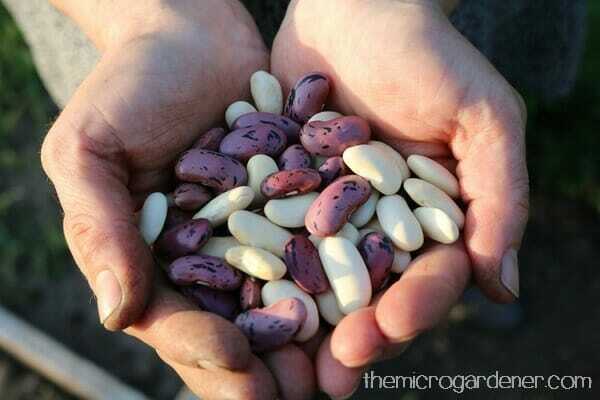 The best part of growing beans in this theme garden is the end of the story … at harvest time! Nothing tastes better than a handful of freshly picked beans! 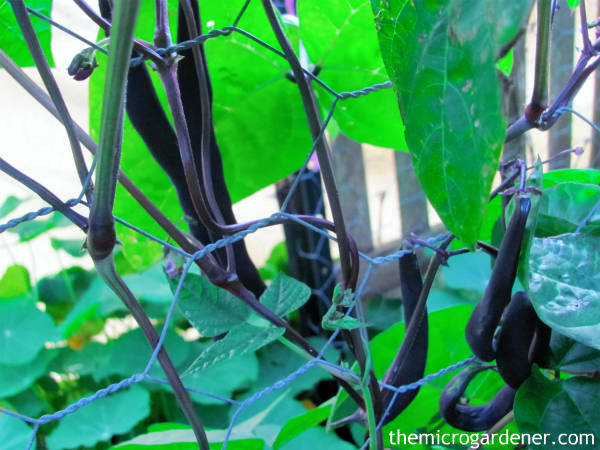 Another great variety are ‘Purple King’ climbing beans with huge dark purple bean pods about 18cm long which change colour to a dark green when cooked! Magic beans indeed. They have a long picking period, are high yielding and taste great too. If you want to save money by saving your own seeds from your first crop, make sure you ONLY grow open-pollinated and heirloom seed varieties. Kids love growing and tasting beans even before they mature. Young tender beans taste so different from store bought beans that have been footballing around the country in trucks and cold storage! Once children have grown their own, there’s no turning back to supermarket beans. 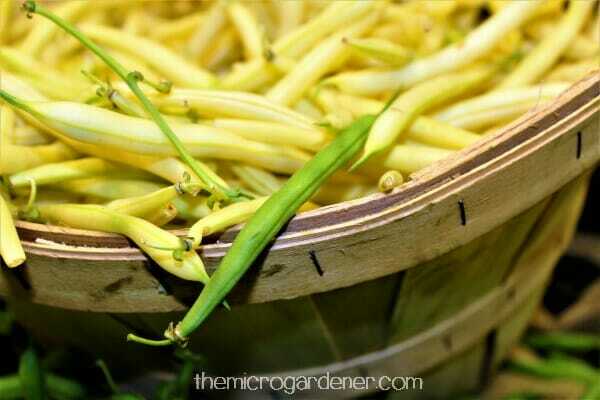 Tender young beans are irresistible to eat straight from the garden. Finally, for the ‘Giant’ in this ‘Jack and the Beanstalk’ theme garden, try growing large vegetables. e.g. gourds, melons, pumpkins, giant sunflowers and luffas (mature fruits can be dried and used as a bathroom sponge). Or try varieties with names that reflect their size or height. e.g. Mustard ‘Red Giant’, ‘Giant Carentan’ Leeks, Snowpea ‘Melting Mammoth’ and ‘Giant of Italy’ Parsley. New Guinea Bean is an edible gourd that tastes like beans and is prepared like zucchini and is another option. Beans prefer a soil pH of at least 6.0 (preferably 6.4 for maximum nutrient uptake). Sow in a ‘bed’ of potting mix or soil rich in compost prepared for planting with a balanced ‘diet’ of organic fertiliser that includes rock minerals. 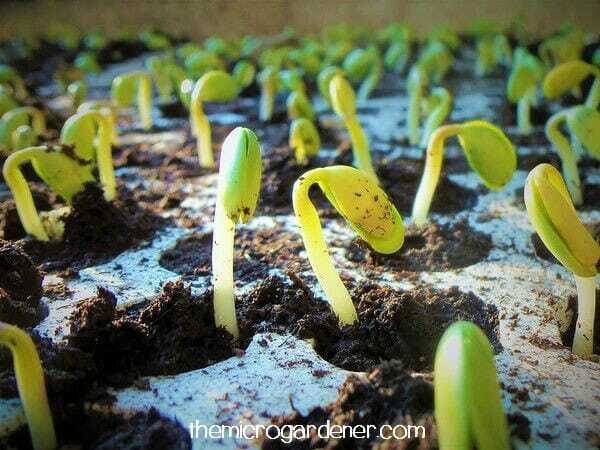 If sowing seed directly into the soil where the beans will grow, sow to a depth of twice the length of the seed. Water frequently while the bean buds are forming – try a compost tea, liquid seaweed or fish emulsion or some worm juice weekly. Green beans are best raw, steamed or stir-fried for a minimal time, so they keep their wonderful green colour. 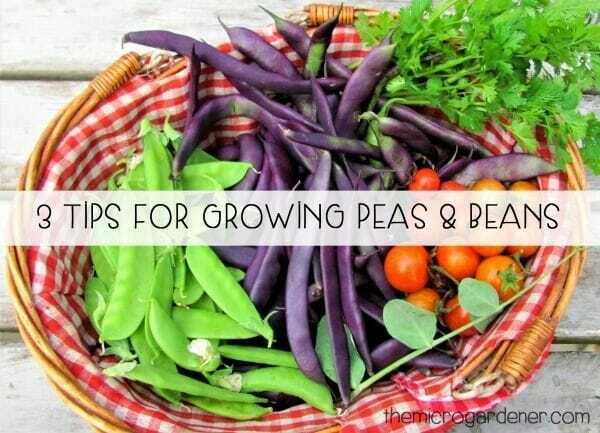 See 3 Tips on Growing Peas and Beans for more practical ways to enjoy a bountiful harvest. 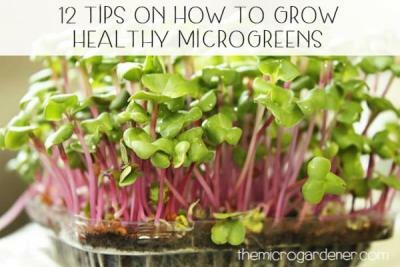 You might also enjoy Gardens for Kids, Thrifty Recycling Ideas for making your own garden tools for kids and showing children How to Grow Sprouts. Check out Clever Container Ideas and Sensational Shoe Planters (repurpose children’s boots and shoes) with amazing photos to help get you inspired too. It’s a really clever way to not only get kids interested in gardening but also vegetables. Mixing it with a theme such as Jack and the Bean Stalk makes it so much fun. Thanks for the ideas. Woah! I’m really enjoying the template/theme of this site. It’s simple, yet effective. A lot of times it’s very difficult to get that “perfect balance” between user friendliness and visual appeal. I must say you’ve done a excellent job with this. Also, the blog loads extremely fast for me on Internet explorer.